Prominent & Leading Manufacturer from Bengaluru, we offer foot operated waste bins, litter bins, plastic dustbins, plastic dust bin, pedal dust bin and dust bin. 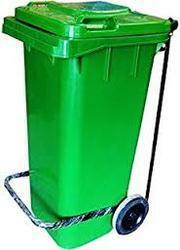 Leveraging on our quality oriented professionals, we are offering Foot Operated Waste Bins to our clients. These waste bins are operated by means of foot and are available in series “GBRW”. 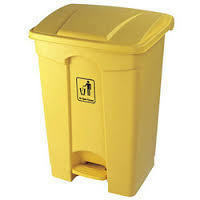 These waste bins are rated highly on account of their high durability, unmatched quality and best performance for years. 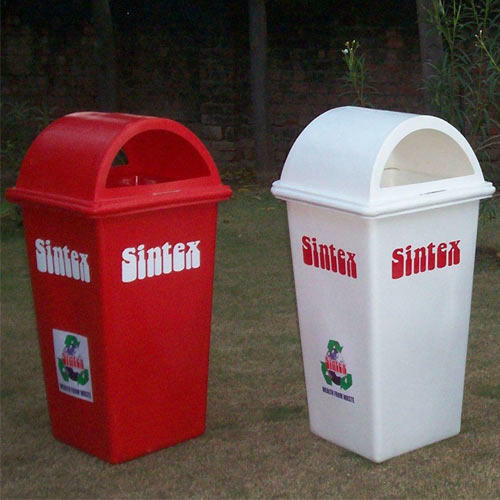 These waste bins are offered in both customized and non customized range to our clients. Our organization has gained name and fame in offering Litter Bins to our clients. These bins are used for depositing litters and are available with permanent structure. These bins are offered in series GBRSS and are hailed for their quality and accurate dimensions. These bins are free from defects and have smooth texture as well. 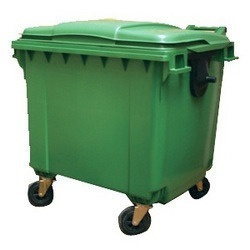 These bins are offered in different designs and are delivered within specified time frame. 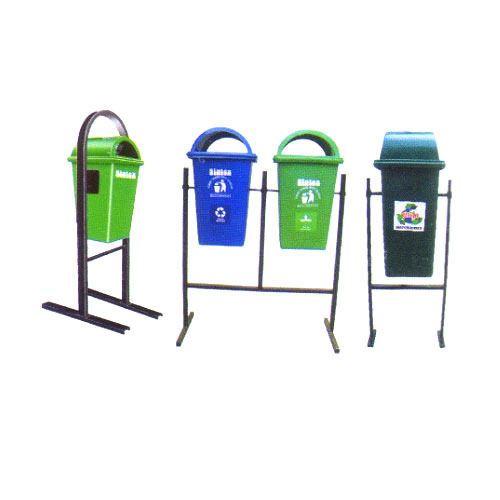 Our organization is foremost provider of Plastic Dustbins to our clients. High grade plastic has been used for production of these bins. 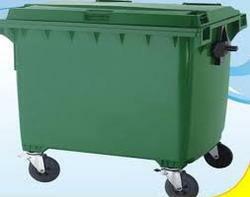 These are also called as wheeled waste bins and are applauded for their excellent structure and best dimensions. 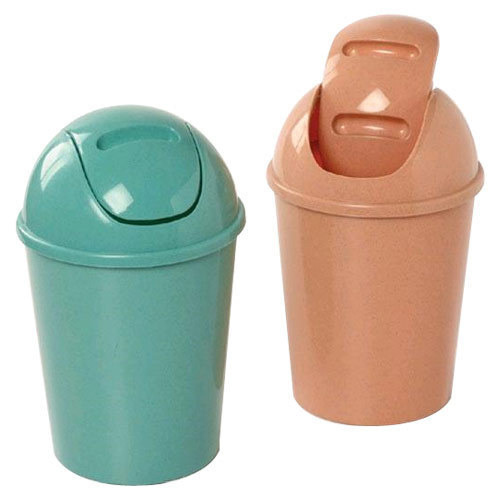 These dustbins are offered in both customized and standard options and are free from defects. We present these dustbins in number of shapes and size. These are available in series “GBRW”. 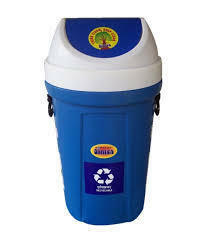 Leveraging on our quality oriented professionals, we are offering Plastic Dustbins to our clients. 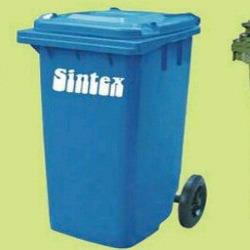 Experts have used high grade material for development of entire range of these dustbins. These are available in rectangular dimensions and are also referred to as waste bins. These dustbins are presented in series GBR-01 and are customized according to needs of our beloved clients. We are sure that these would meet your expectations. Banking on our quality oriented professionals, we are offering Giant Wheeled Waste Bins to our clients. These Waste Bins have excellent space for accommodating lot of waste material. 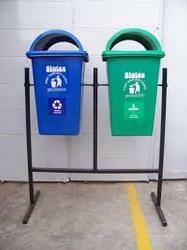 These bins are developed by employing quality material and are free from defects as well. 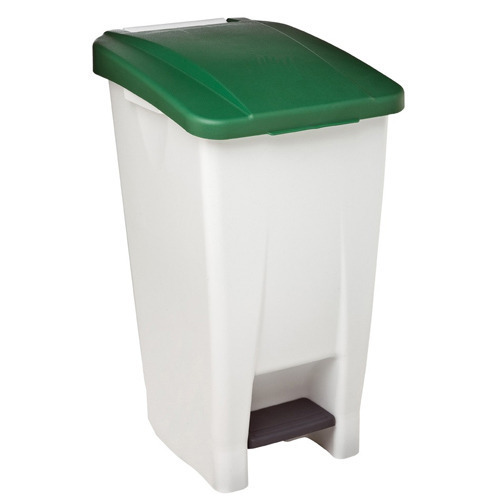 We are offering these waste bins in both customized and standard specifications. These are offered in different range and are delivered within allotted time frame. wheeled waste and dust with different capacities like 90/120/140/240/330/660/1100 liters are avilable.